I feel very lucky to call both London and New York my home. Every time I visit each one, I am astounded by the beauty of my surroundings, and by the hidden gems I find along my way. 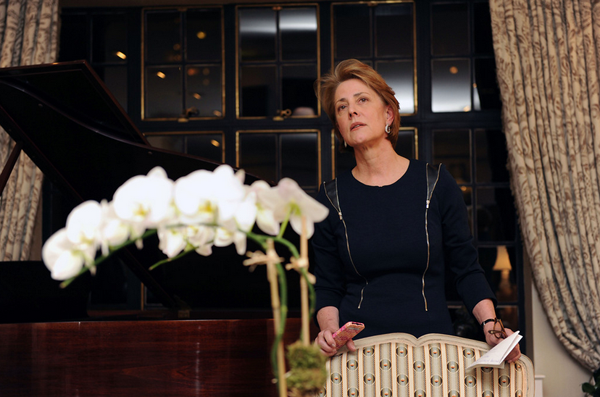 I recently completed a trip to New York, to work on an Upper East Side Apartment, and as usual made some fantastic discoveries. Below are five of my favourite art and interiors finds from this visit, with five more from London. Take note! E. R. Butler is a beautiful shop in Soho, with a wonderful selection of period hardware for doors, windows and fine furniture. Each piece has its own character, and would be perfect for adding artistic detailing to an interior. I could spend hours in there! New York Stoneware only opened its doors last year, so still feels like a secret! 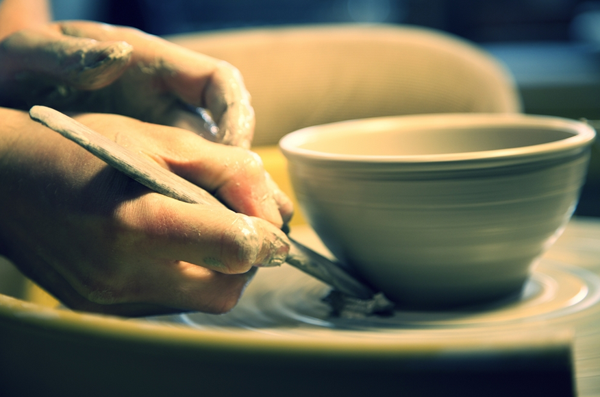 The ceramics are absolutely beautiful, whilst still remaining practical – very well designed. 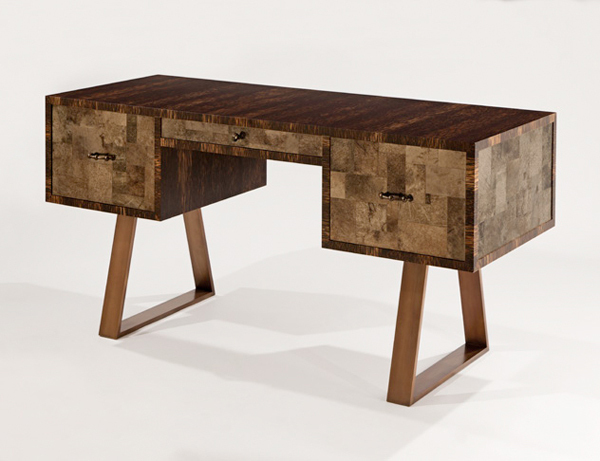 Todd Merrill Studio is extremely creative, with furniture designs that take my breath away. 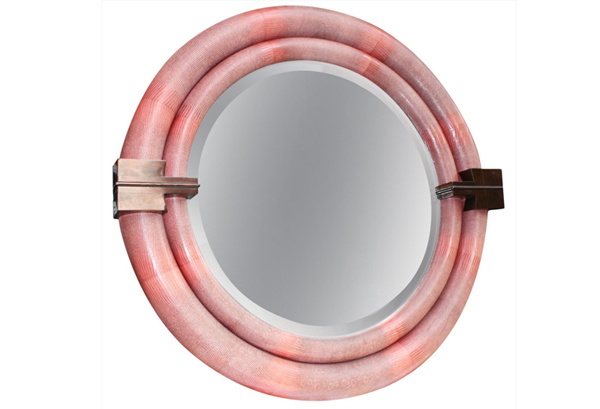 I especially love the use of unexpected materials as finishes for otherwise ordinary pieces – take this python skin mirror, for example. The work is very inspiring. Aside from their beautiful designs, I am drawn to Atelier Violet due to their philosophy in the workplace, which is very similar to my own: “We’re either cursed (or blessed), with dissatisfaction. We push ourselves to make each piece better than the last. To do that, we listen hard to every designer, each architect, all clients.” It’s the only way to work! 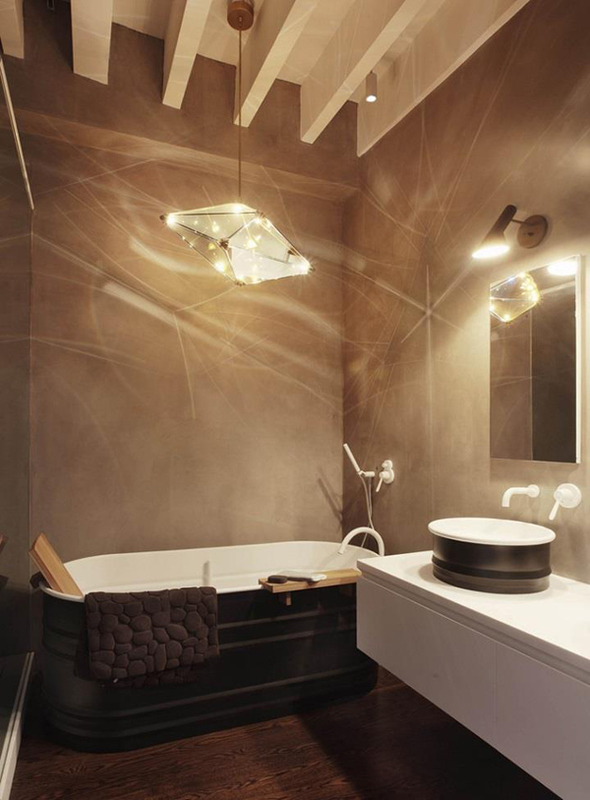 In my experience, all lighting by Roll & Hill is quirky and beautifully designed, adding an unexpected artistic element to even the simplest of rooms. I would simply love to incorporate a piece into a future project. Adrian Sassoon is an all time favourite. 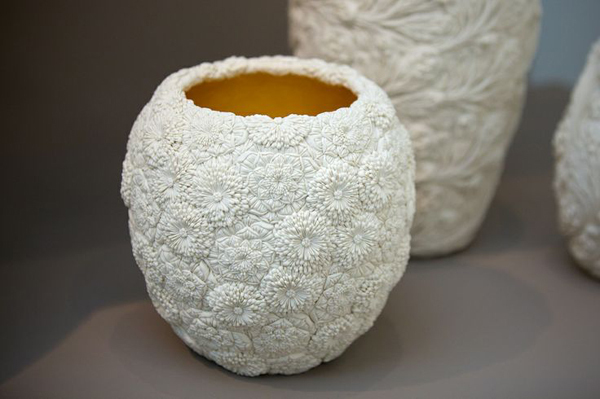 I love the ceramics by Hitomi Hosono. I bought several pieces for a client recently and my passion for her work just increases! Adrian’s eye for glass and metal work is outstanding. 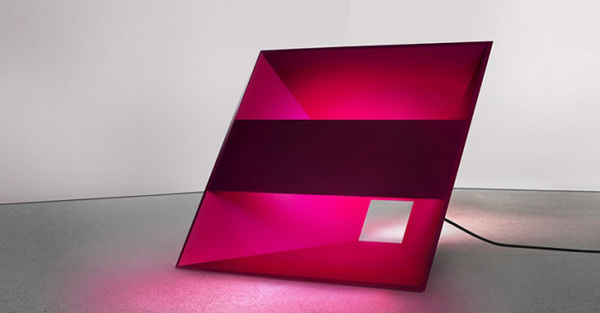 Rolf Sachs is a conceptual artist and designer, and his work is always fascinating. 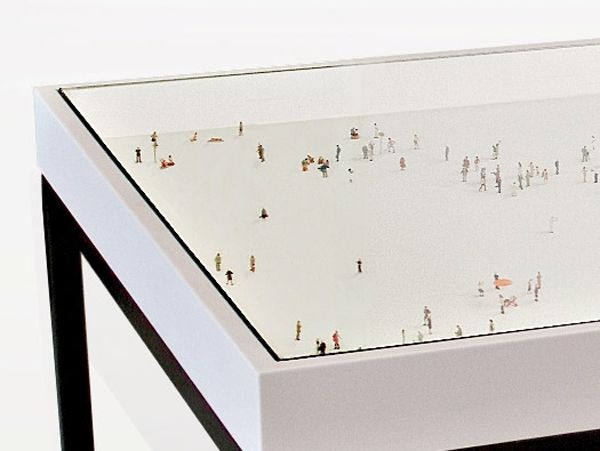 His work with miniature figurines is especially rousing, as is his eye for photography. I find the Carpenters Workshop Gallery completely captivating. Each exhibition brings something different to the art world, and each is utterly wonderful. I can’t recommend a visit highly enough! 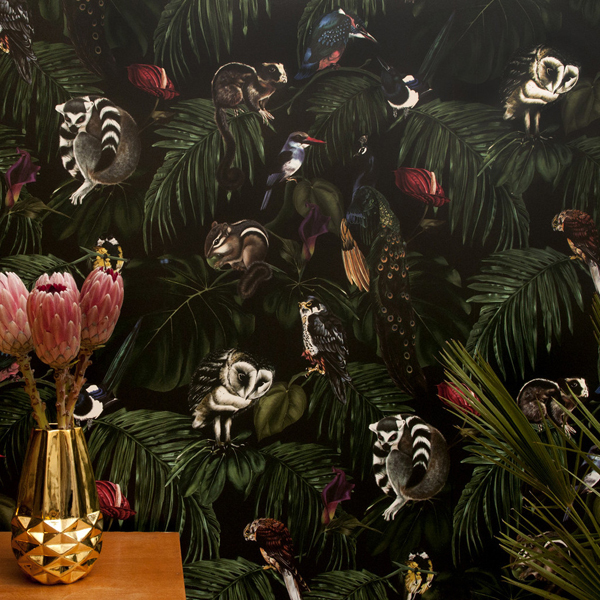 What better way to add something different to your interiors than with a beautiful, artistic wallcovering? I adore everything by Beware The Moon, as it is all so unconventional. I would love to use this paper in a future project. 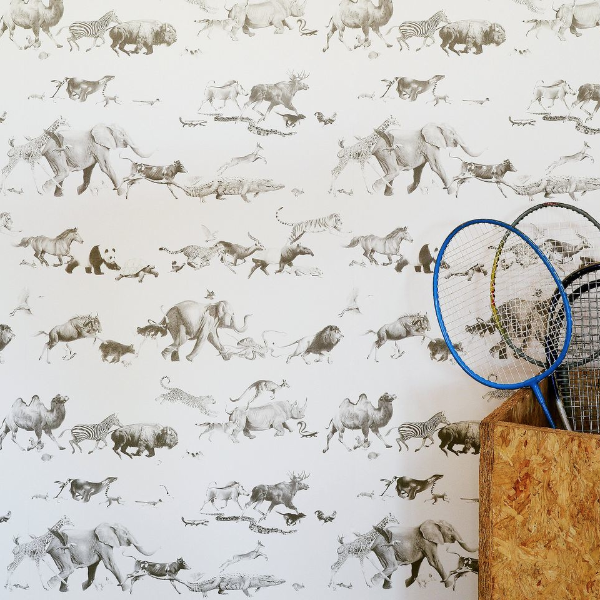 Witch and Watchman is another wallpaper brand that has captured my imagination. With palm trees in each of the two designs, it would be the perfect addition to one of my Florida based projects! Tell me, have you made any beautiful discoveries recently?